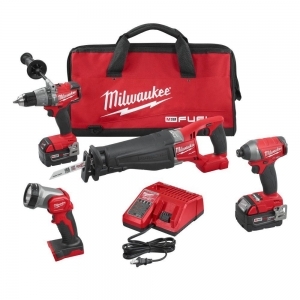 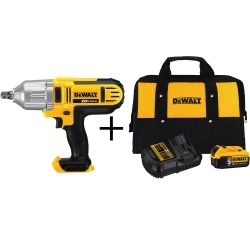 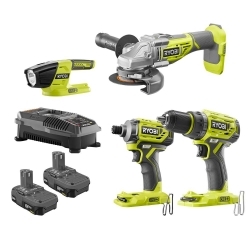 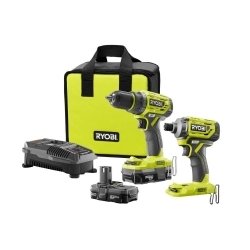 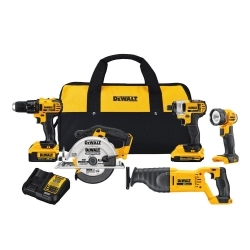 Home Depot今天deal of the day 推出 Power Tools, Combo Kits and Accessories電動工具及配件特賣. 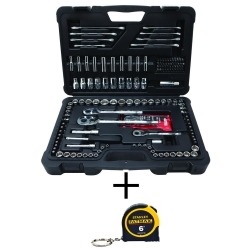 免運費. 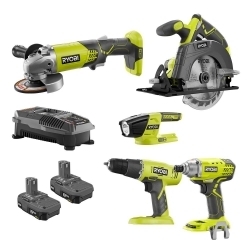 只有今天一天.